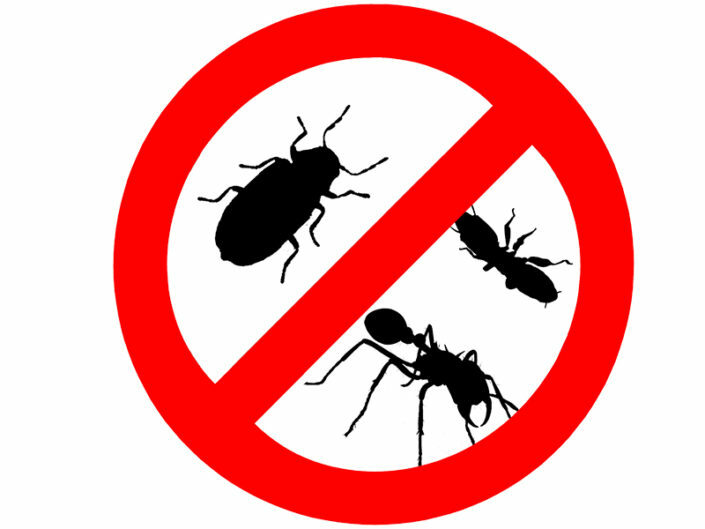 Here at InfoFile Document Solutions we have implemented a Pest Management Programme. 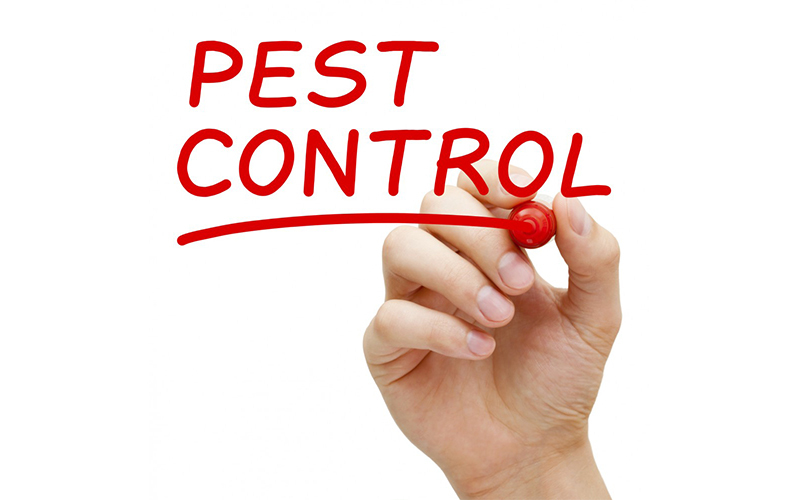 We understand that rats, mice and silverfish are the biggest pest threat to your records. Other insects not harmful in themselves may attract pests that will cause damage. 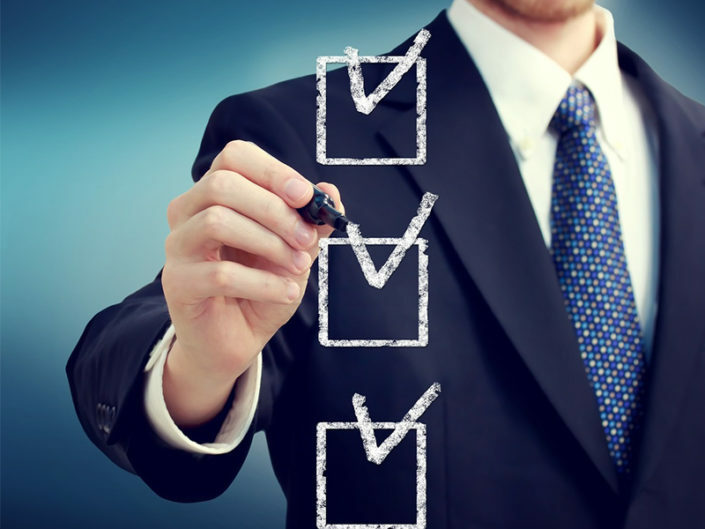 Carry out spot checks on stored records. Treat the records. We assess the value of the records in relation to the cost of treatment. A wide range of treatments is available for insect damage, including chemical, temperature and biological treatments. Nothing is more important to us than your records, and we are taking all measures to ensure the safety and security of all records in the facility. 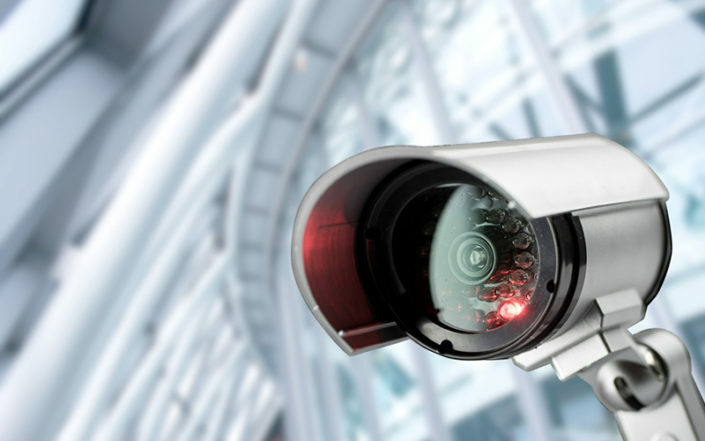 Our records centre is protected by CCTV systems and combined with Biometric access control and 24 hours security alarm systems to give you the piece of mind that your records are safe with us. The off-site facility further complies to the minimum requirements for the storage of records. It is regularly inspected by the local fire department to ensure that the fire protection is of the highest standard. The facility also contains a vault for the storage of very sensitive documentation like medical trials etc. 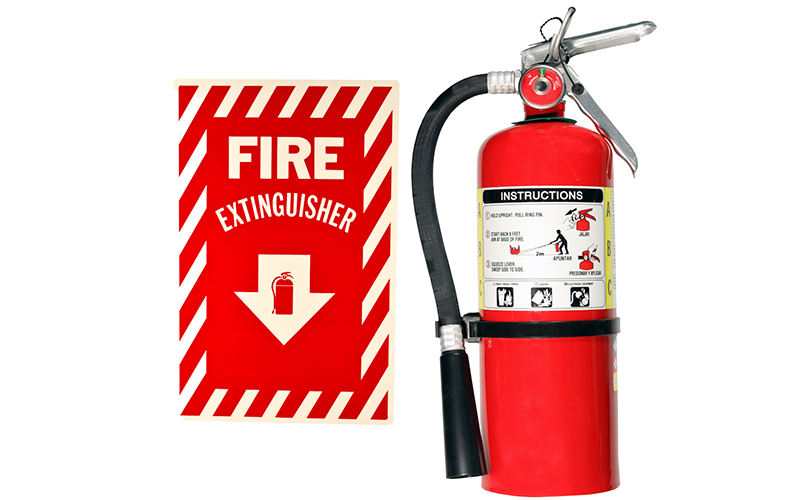 The vault area is protected by an FM200 inert gas fire protection system.